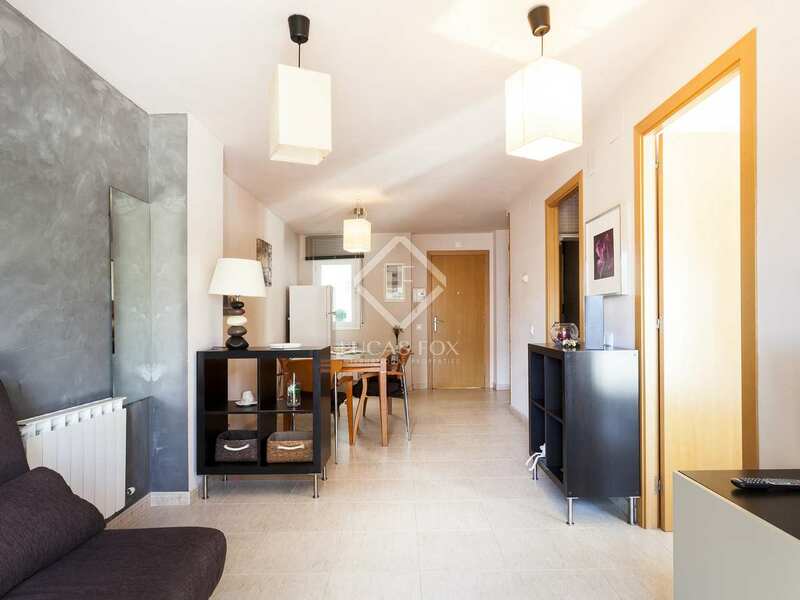 Immaculate apartment with excellent rental potential, for sale 3 minutes from the beach in Sitges Town. 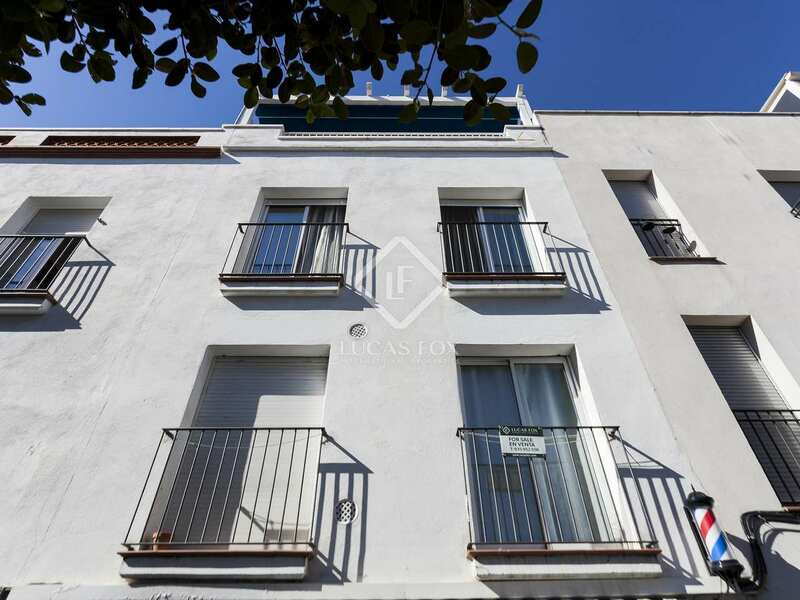 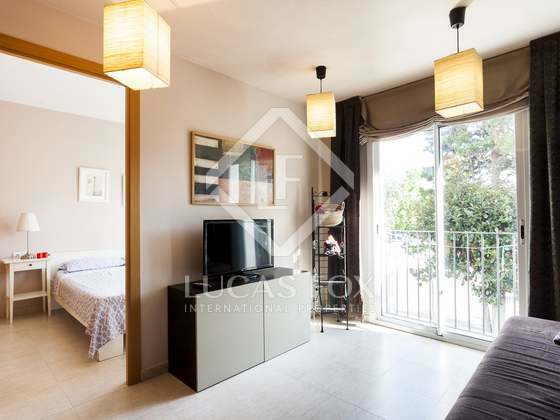 This well-presented apartment is located in the centre of Sitges, surrounded by shops and restaurants, a 2-minute walk from the train station and 3 minutes to the beach. 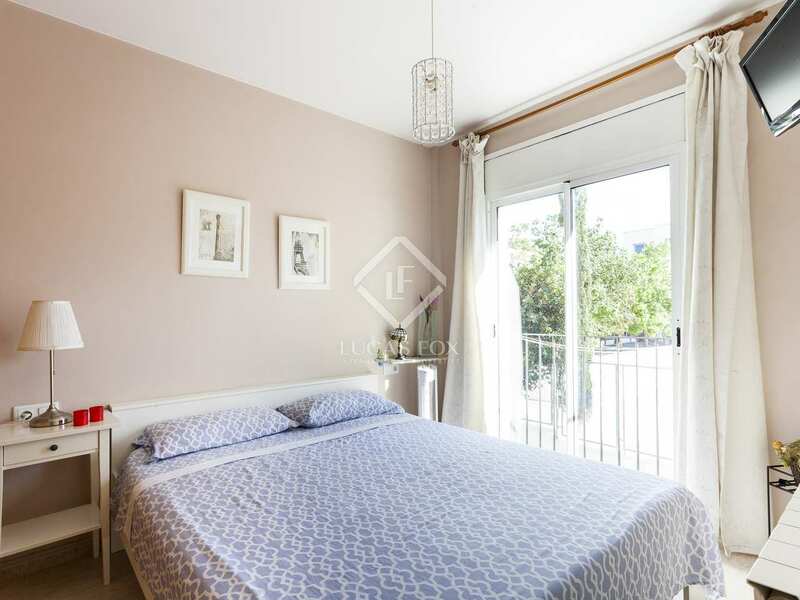 A modern, 2-bedroom apartment, this property is particularly interesting for investors due the fact that it has a tourist licence allowing for it to be rented out on a short term basis. 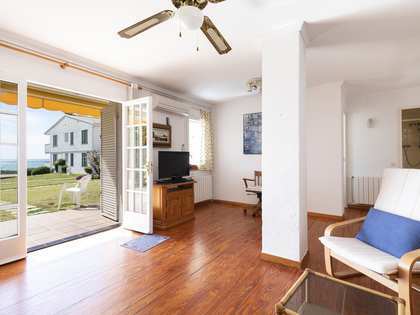 As Sitges is a popular holiday destination, the property offers excellent rental income during the summer months. 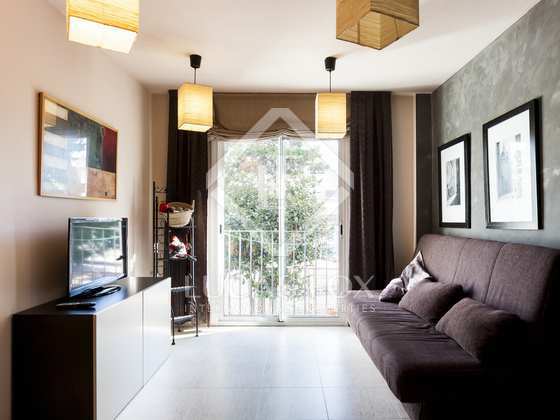 Presented in immaculate condition, the apartment is ready to move into. 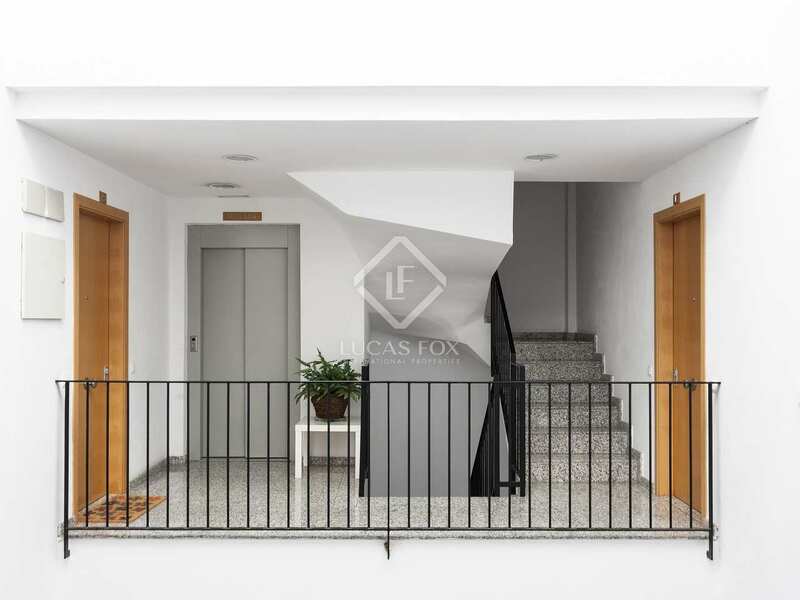 On entering the property we first find the living-dining area with a small balcony. 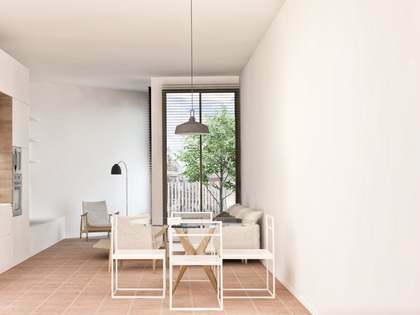 There are 2 bedrooms, one of which has a further small balcony allowing lots of natural light to enter. 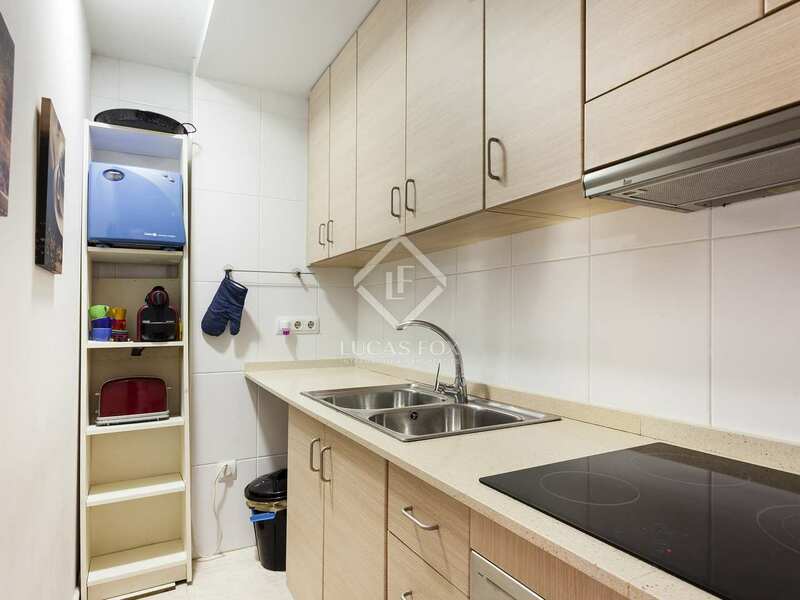 A well-equipped kitchen and bathroom complete the apartment. 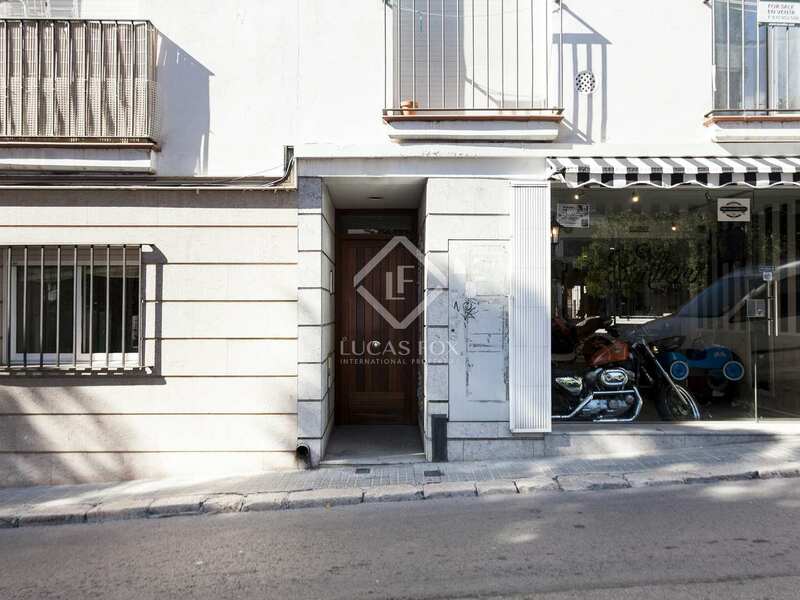 This is a very good option for investors seeking a property in the centre of Sitges, or as a second residence by the sea. 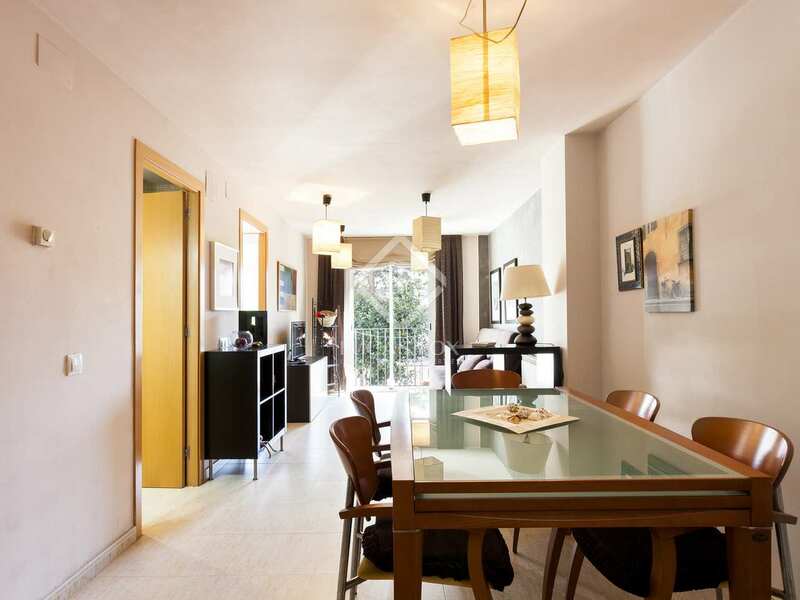 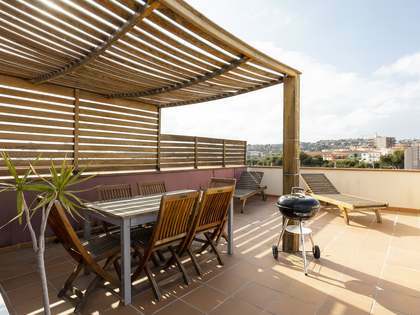 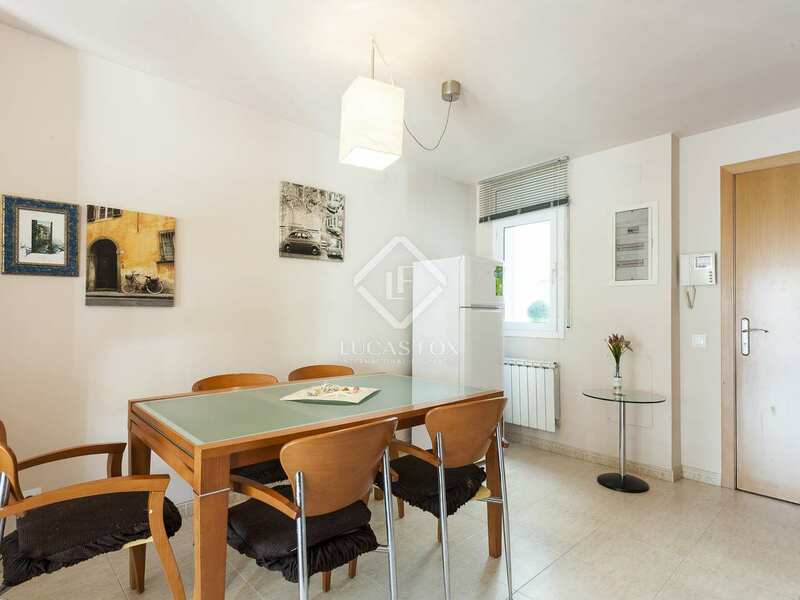 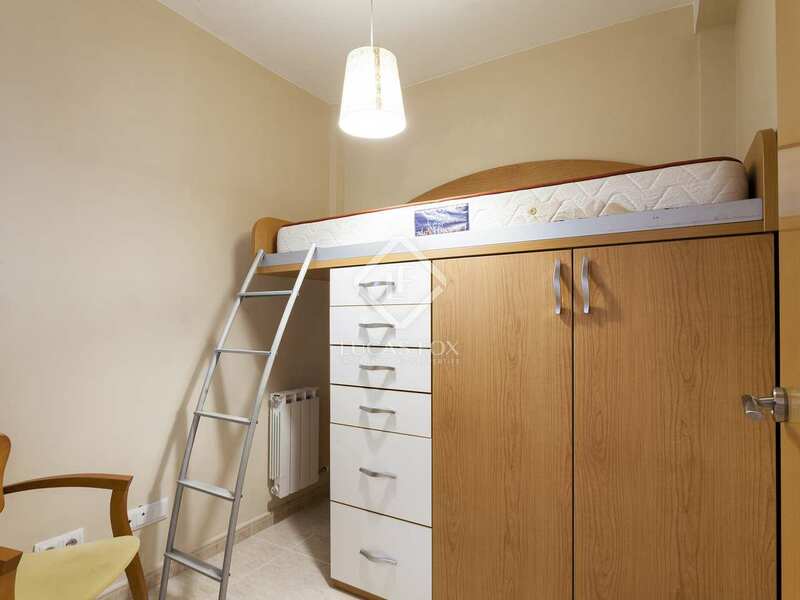 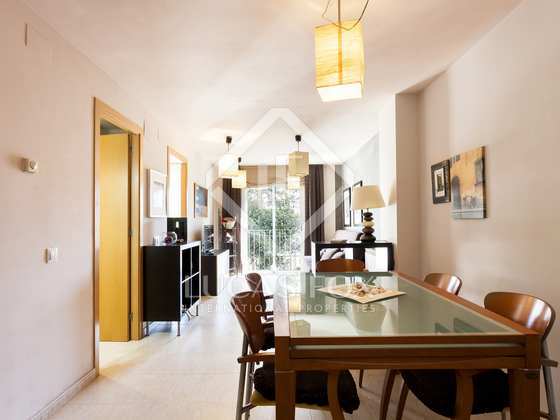 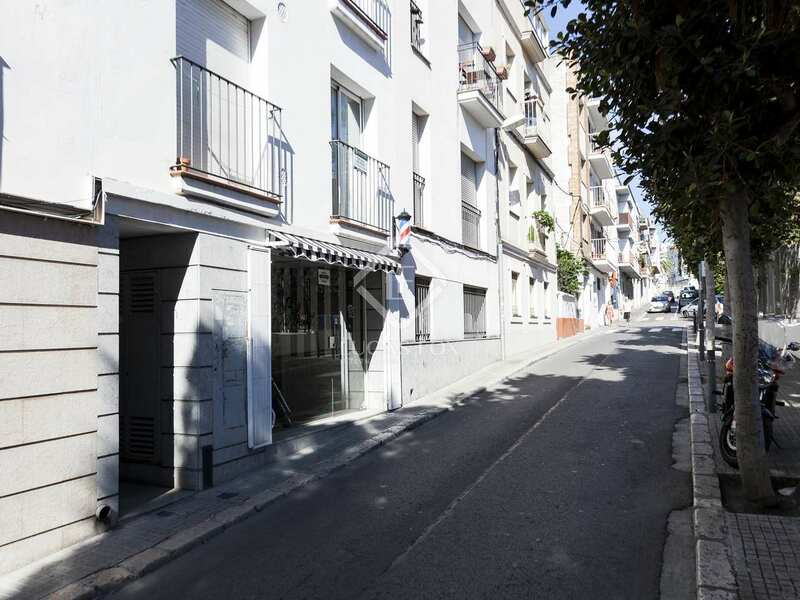 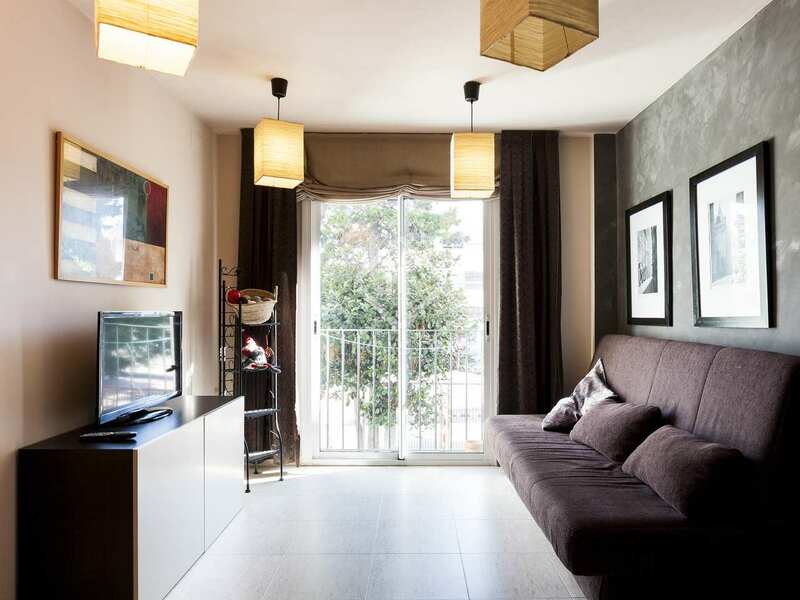 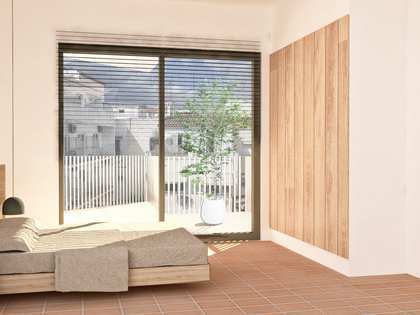 This apartment enjoys a very central location in Sitges Town. 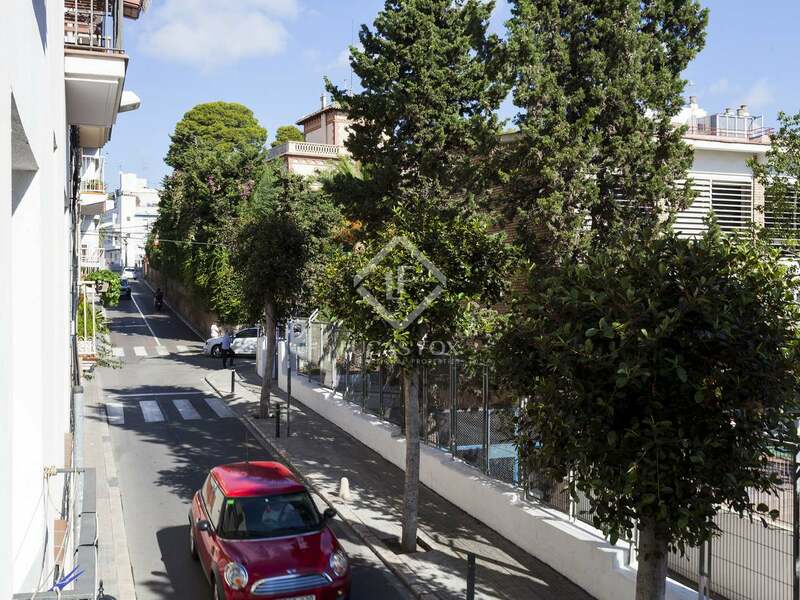 Just a 2 minutes walk from the train station and 3 minutes from the beach, it is perfectly located to enjoy everything this charming seaside town has to offer. 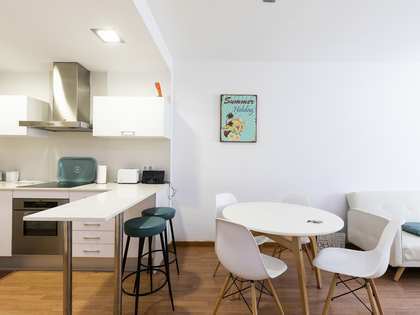 Sitges is known for its excellent restaurants and bars and there are also a number of schools, including international schools, in and around the area.